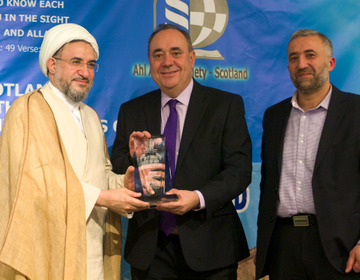 The Ahl Al-Bait Society of Scotland carries out Interfaith and Intrafaith activities to bring harmony and unity within the Scottish Muslim Community. There are currently no planned events by our partner Ahl Al-Bait Society of Scotland. Please check again later.